Our penthouse in Torre del Mar is located in an authentic coastal town on the eastern side of the Costa del Sol, between Málaga and Nerja. Come and enjoy the best climate of Europe – all year round! 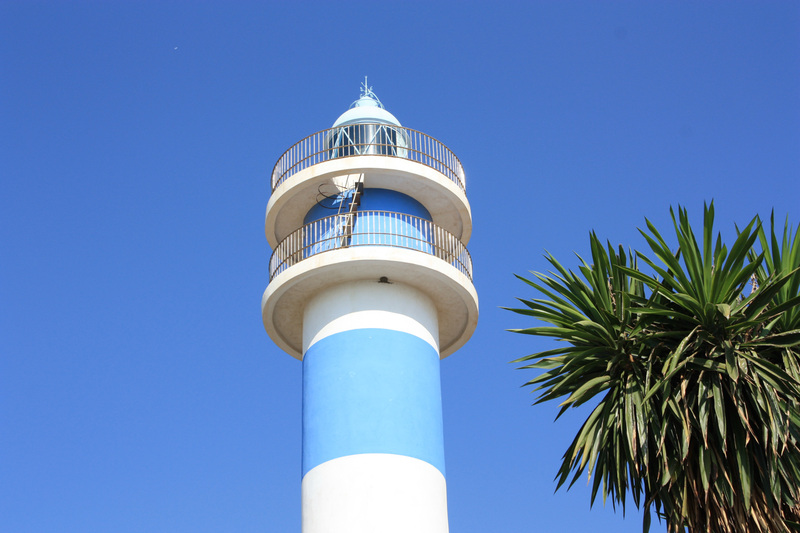 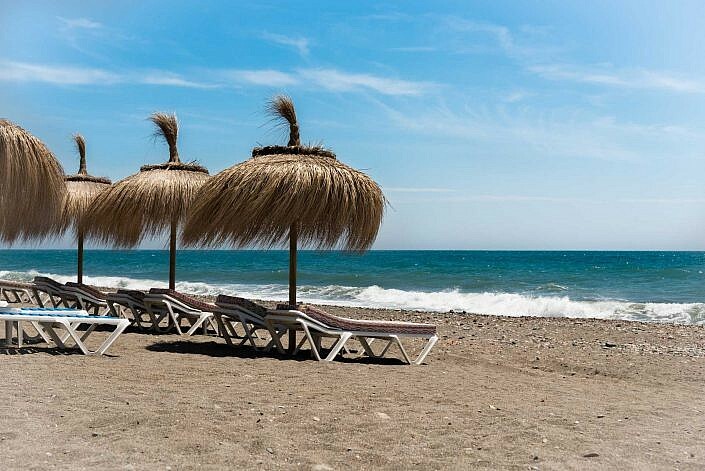 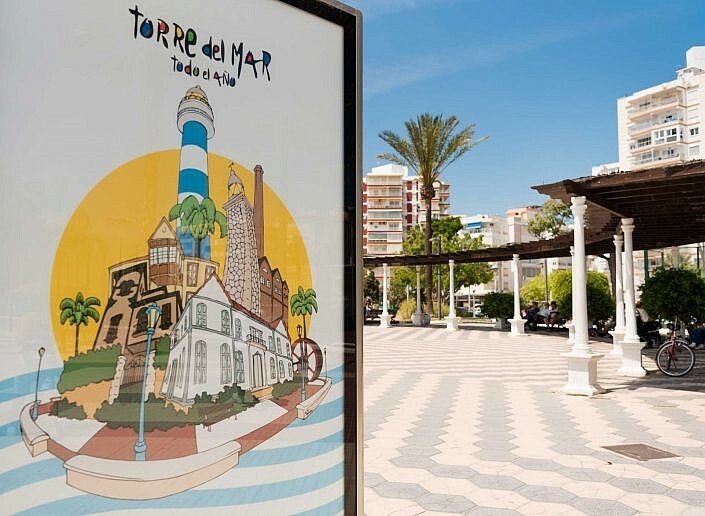 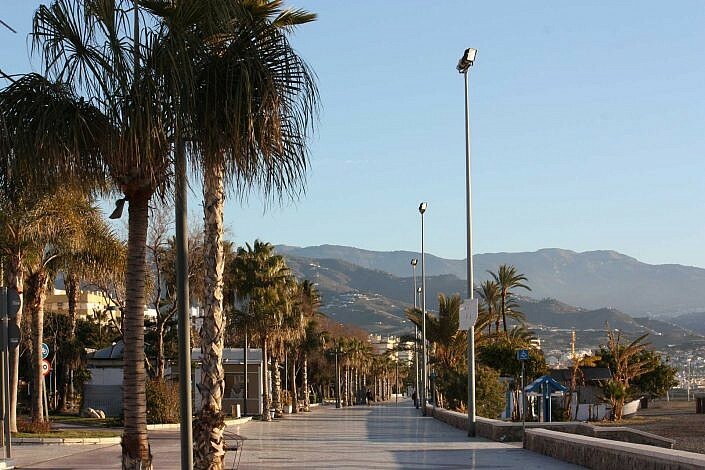 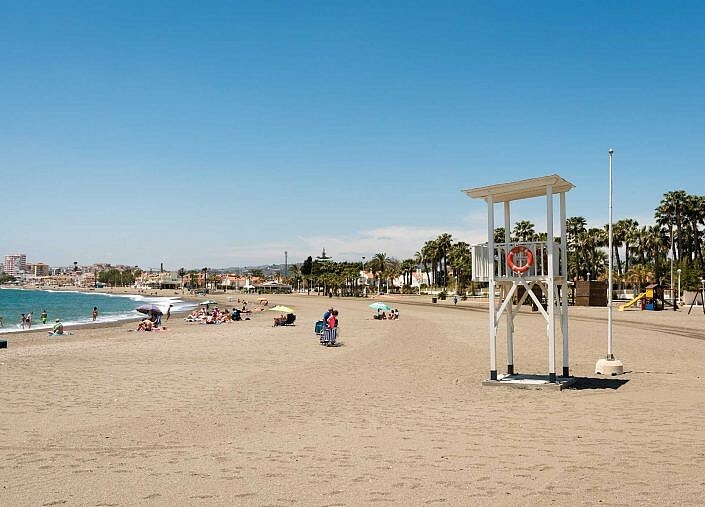 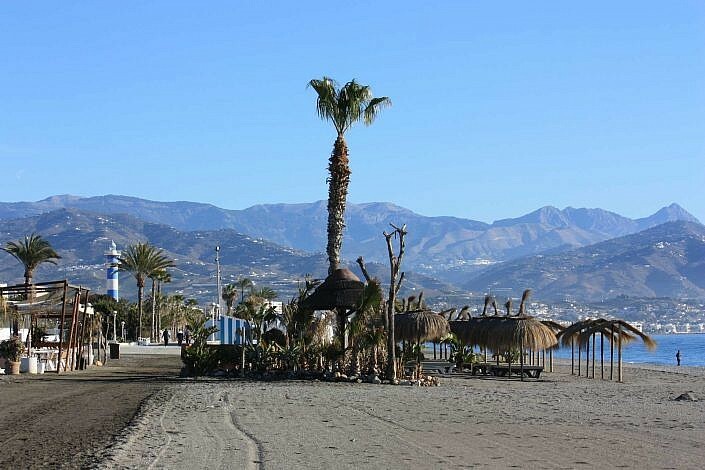 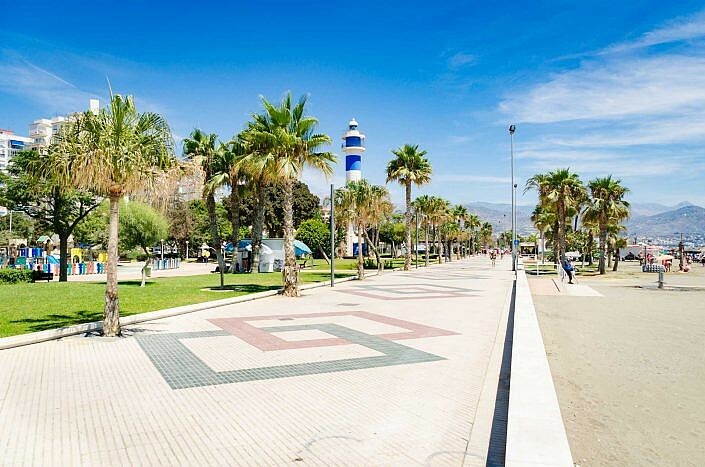 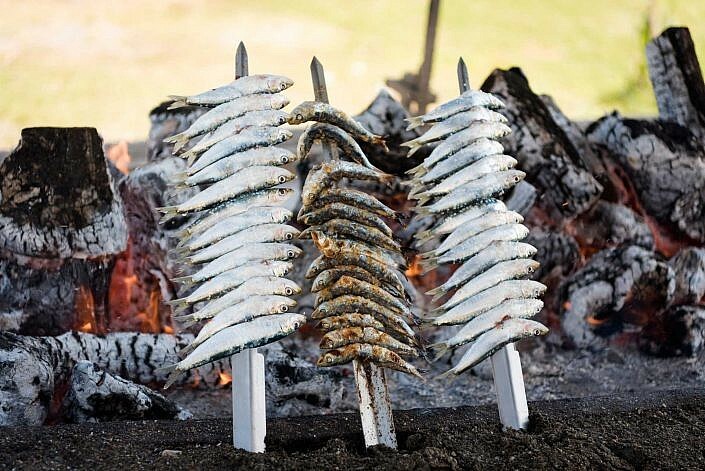 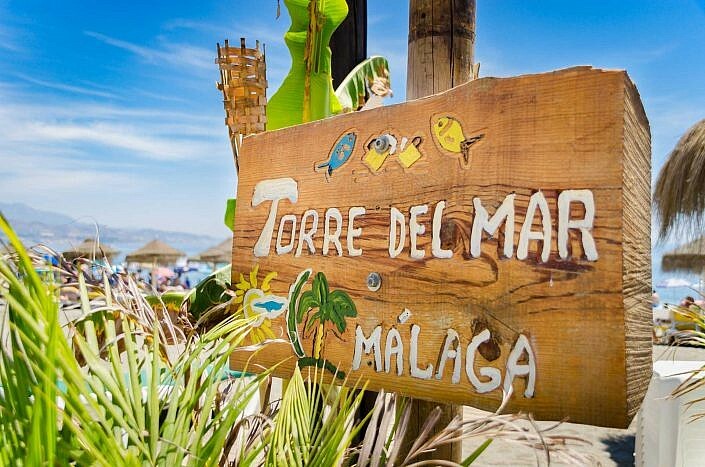 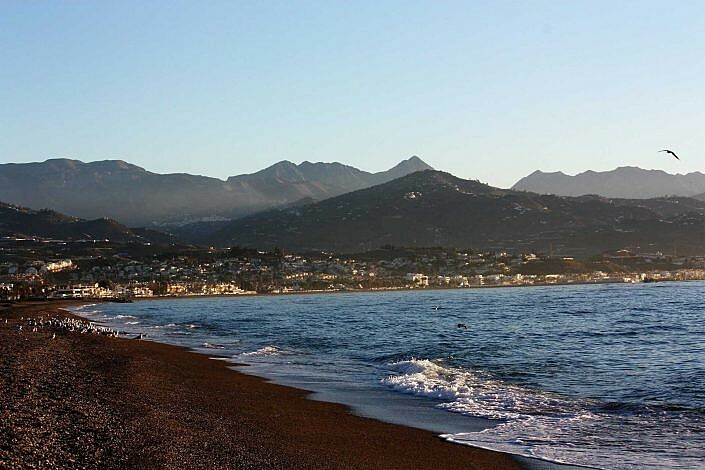 Below you find pictures that will give you a good impression of Torre del Mar.